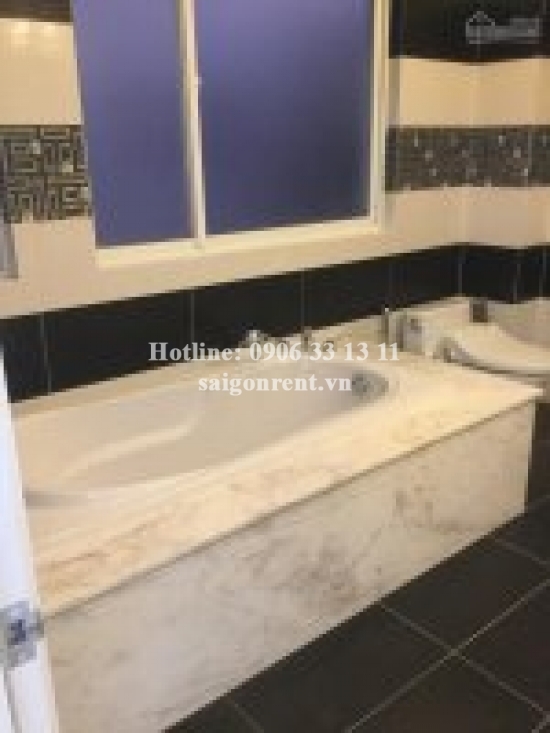 Nice villa 04 bedroom for rent in Nam Phu compound Villa on Tran Trong Cung strete, Tan Thaun Dong ward, District 7 - 400sqm - 1800 USD Thank you for finding out information on our products. 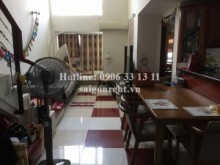 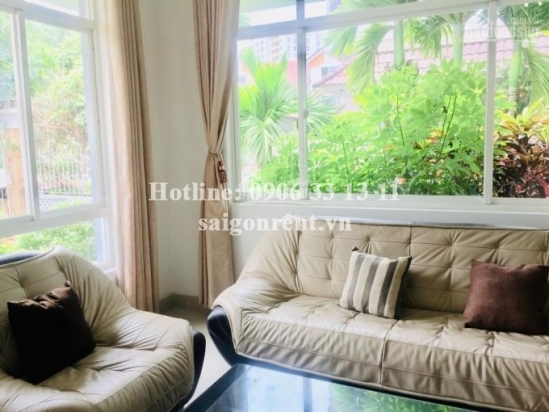 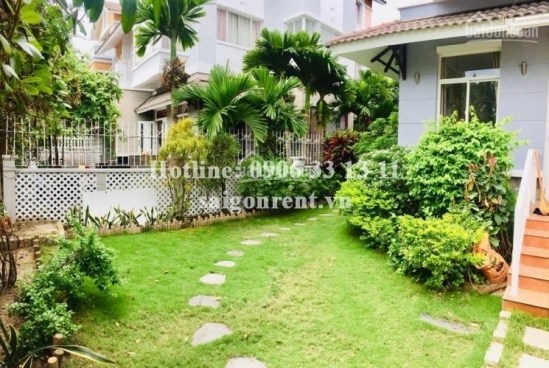 Villa 04 bedrooms for rent in Nam Phu Compound villa, Tan Thuan Dong ward, District 7, only 15 mins drive to Ben Thanh market and great for foreigner. 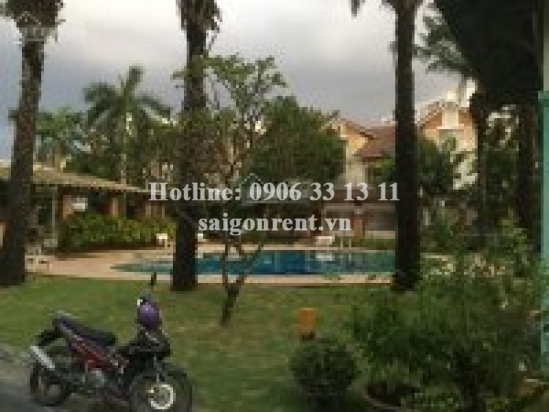 The villa 12x22m with usable 400sqm, including: 04 bedrooms, 05 bathrooms, living rooms, kitchen and garage. 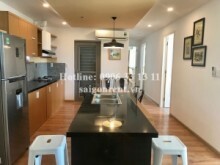 The villa has designed convenient, luxury, many window, open space, airy and quiet. 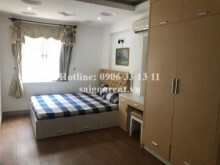 Full advanced furnished such as: bed, TV, air conditioner, mattress, stand bathtub, fridge, sofa, wardrobe,...just bring luggage. 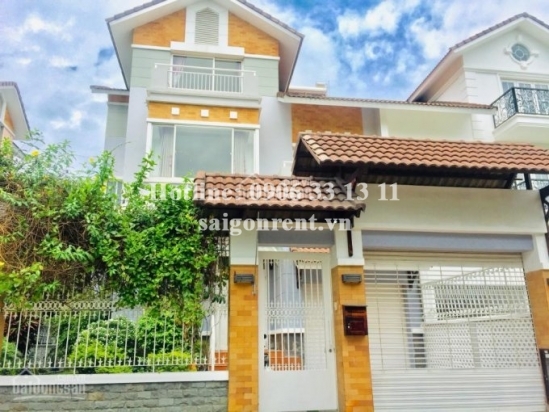 The lacation of villa are security, clean, many foreigners living, easy transportation, hospital, restaurant, nursery, school,...suitable for resident.